Get a 7 year 0% interest loan! Have a new high efficiency heating or air conditioning system installed by us before the end of this year and qualify for a 7 year 0% interest loan! Why choose All-Temp Systems in Milford? Our goal is your complete satisfaction! We pride ourselves on being true professionals - prompt, courteous, neat and well groomed. This attitude and neatness is reflected in our vehicles, offices and workspaces. Our work vehicles are stocked with 99% of the materials that we'll need to complete your job. That means less time driving to get parts and faster resolution to your HVAC or plumbing issues. We're a strong team of employees with a local office. For larger projects, we invite you to tour our shop facility and equipment showroom. We build relationships with homeowners based on mutual respect. We treat you as we'd like to be treated in return. This behavior will not change if there's a problem. We will provide a satisfactory installation that is properly sized for your home. This usually turns out to be less expensive, and a more comfortable installation. People are talking about us on social media! 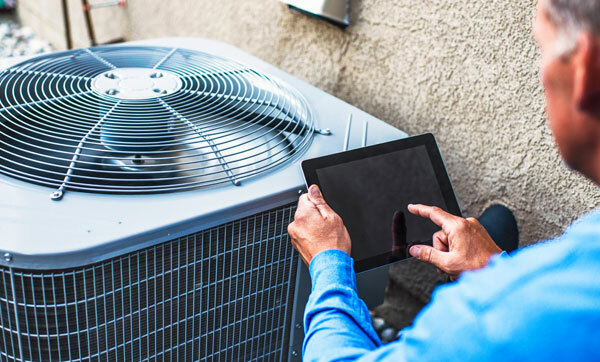 All-Temp Systems Mechanical, Inc. is the Milford area's first and only mechanical contractor where the customer can go for all of their Heating, Air Conditioning, Ventilation and Plumbing needs. 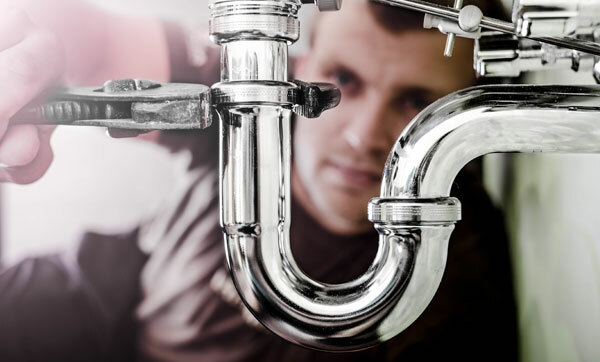 We realize the complexity of our trades and how difficult it can be to find a good contractor that can be trusted to provide all of these services. In today's fast paced world, we know how valuable the customer's time is. Customer satisfaction is our top priority. We feel that the initial sale is not nearly as important as the quality of the installation, or of the service after the sale. We take pride in knowing that every customer is totally satisfied. Great. Team arrived on time. Had the type of water heater I needed. Removed old water heater without making a mess. Installed new unit. Professional attitude and they knew what they were doing. Highly recommend them. All-Temp was awesome and we highly recommend them. We had several companies come out and give us proposals for our challenging heating/cooling problem. Bob was incredibly professional, knowledgable, and his proposal was leagues above the others in terms of functionality and problem solving. The project went smoothly and we are so pleased with our long awaited functional and economical heating/cooling system! It went well. There was some accidental damage in the basement and the owner took care of it. Very satisfied with my new oil fired boiler from All Temp. Great price, installation was fantastic. The installers were polite, organized and worked hard. They left my mechanical room cleaner than they found it. Viesmann boiler is already saving me $$. They were marvelously responsive! Even though we called in the middle of a big heat wave, followed by another, they found a way to schedule us in and took excellent care of us (even after hours!) Fabulous people and a wonderful organization.